Most coffee shops create items that are full of sugar, artificial sweeteners, preservatives and additives, so what about one that tries to do the opposite and use natural ingredients? Berrista, not only is most of their food sugar-free but they also sell miracle berries to enhance the flavors naturally (hence the name BERRista.). 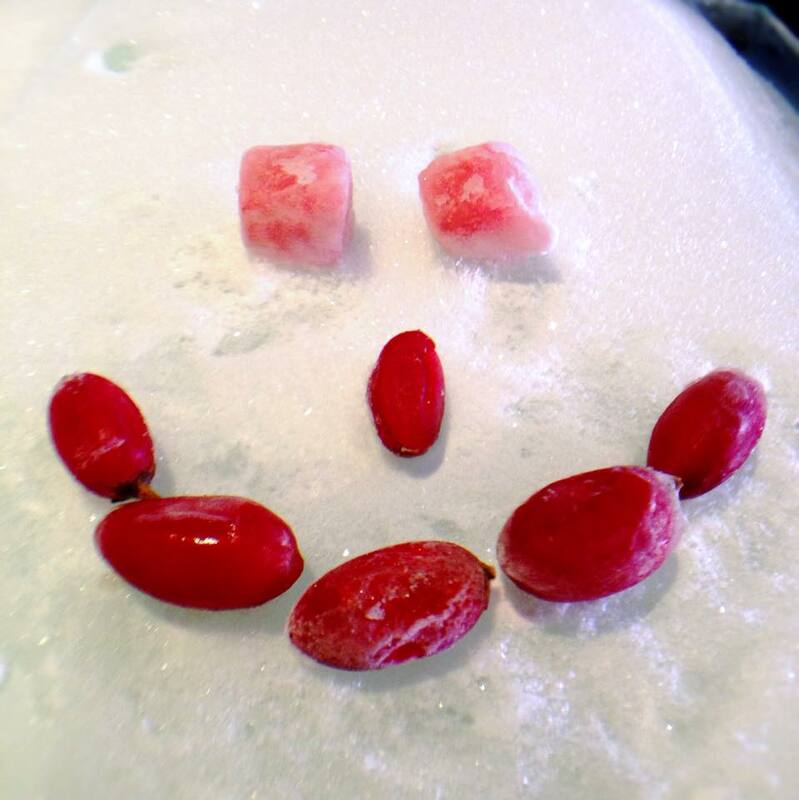 These miracle berries are just as natural as blueberries, and although all of the food at Berrista is delicious on its own, the miracle berry enhances flavor by causing sour foods to taste sweet. For example, one common substitute they use for sugar is pineapple juice. For anybody trying to lose weight, or even simply become healthier, eliminating sugar is the first step toward success. 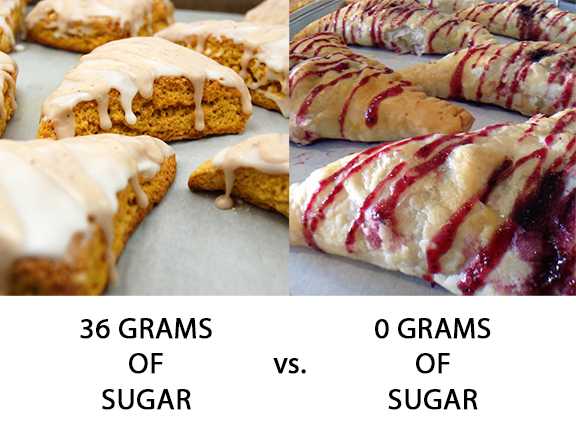 They have a delicious daily scone that is made without any additional sugar, as compared to Starbuck’s Pumpkin Scone, which contains 36 grams (9 teaspoons) of sugar – that’s almost your entire daily-recommended amount. Some of the other items they offer include donuts, pastries, sandwiches, flatbreads, and of course, a great selection of coffee and tea. Their carbonated fruit, which has been a huge hit with kids, makes fruit taste like soda – without all the bad stuff. What about the adult favorites? They also have an amazing Lemon Mint Soda, which tastes like a mint mojito, also without the bad stuff (some may argue on that.) Whatever it is you are craving, it doesn’t hurt to try the healthier options Berrista has to offer, hence the cafe’s motto: “Enjoy Your Vices.” To learn more about Berrista, or to view their menu in it’s entirety, visit Berrista.com.